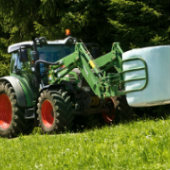 We have a range of silage products available. Before choosing your fertiliser 1st Cut (Slurry) please consult your local advisor to ensure that you do not exceed the limits for your farm. We have a range of silage products available. Before choosing your fertiliser 1st Cut (No Slurry) please consult your local advisor to ensure that you do not exceed the limits for your farm. 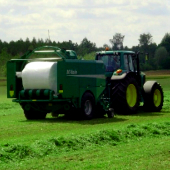 We have a range of silage products available. Before choosing your fertiliser 2nd Cut (Slurry) please consult your local advisor to ensure that you do not exceed the limits for your farm. 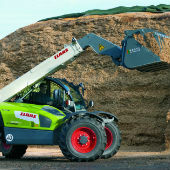 We have a range of silage products available. 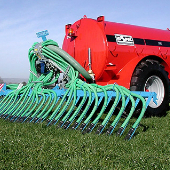 Before choosing your fertiliser 2nd Cut (No Slurry) please consult your local advisor to ensure that you do not exceed the limits for your farm.